We would like to welcome you when you visit us. 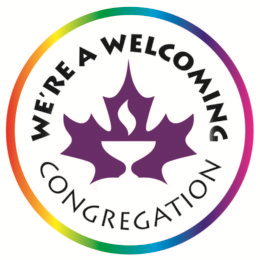 On Sunday mornings, you’ll find greeters in the foyer of the sanctuary and also at the welcoming table at the entrance to Hewett Hall. Ask your questions and pick up written information about upcoming events. The folks at the welcome table can help you get connected if there are particular interests you’d like to explore. Coffee (and tea and water) are served in the Hall before and after the service. This is a good time to look around and meet a few people. As well as beverages, there’s usually lunch served by donation by one of our active groups after the service. View the “Why I Come to UCV” video on YouTube. Newcomers often tell us these things after walking through our doors and attending a few services and events. 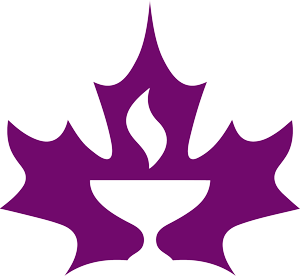 We hope that you too will find a community, a spiritual home, a place of support and caring, as well as plenty of intellectual and spiritual stimulation and challenge. Working and playing together to build and keep community. Taking action on social justice issues. Exploring our own and others’ thoughts on matters of the spirit, heart, and mind. We offer a Newcomers Orientation (New U) twice a year. Contact Dianne if you’d like to receive information about the next session.